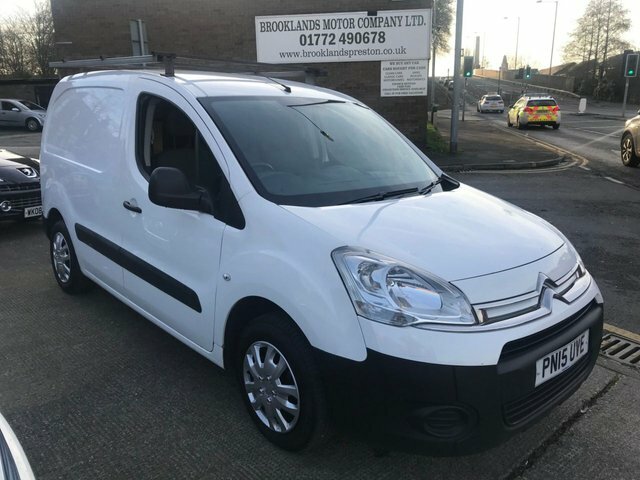 Hailed for its spacious interior, the Citroen Berlingo is a great choice for drivers who value flexibility and practicality. Remove the rear seats and you'll have a huge loadspace that can be used to transport bulky items with ease. The well-equipped cabin is comfortable for long journeys and the high seating position offers a great view of the road ahead. 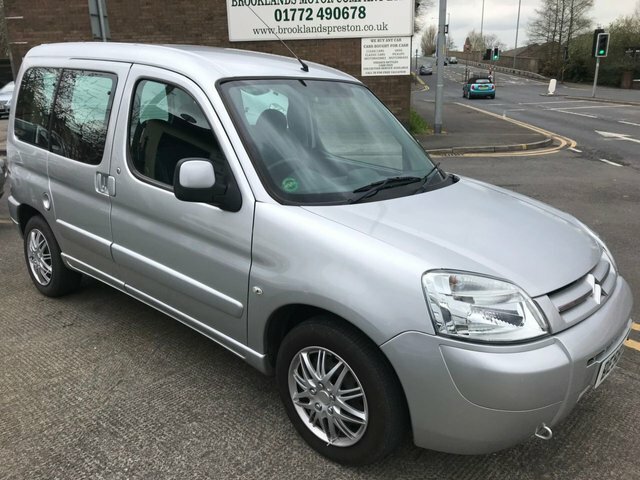 Why not get behind the wheel of a used Citroen Berlingo for sale in Preston by paying a visit to Brooklands Motor Company Ltd today. It's easy to arrange a test drive, simply contact a member of the showroom team when you find a model that could fit in with your lifestyle. Finance is available to UK residents aged 18 years or older, subject to status. Terms & Conditions apply. Indemnities may be required. Other finance offers may be available but cannot be used in conjunction with this offer. We work with a number of carefully selected credit providers who may be able to offer you finance for your purchase, commission may be received. We are only able to offer finance products from these providers. Postal Address: Brooklands Motor Company Ltd, 361 - 363 Blackpool Road, Fulwood, Preston, Lancashire PR2 3AB. Find contact details here. Brooklands Motor Company Ltd is authorised and regulated by the Financial Conduct Authority, FRN: 742005. All finance is subject to status and income. Written Quotation on request. We act as a credit broker not a lender. We work with a number of carefully selected credit providers who may be able to offer you finance for your purchase. We are only able to offer finance products from these providers.